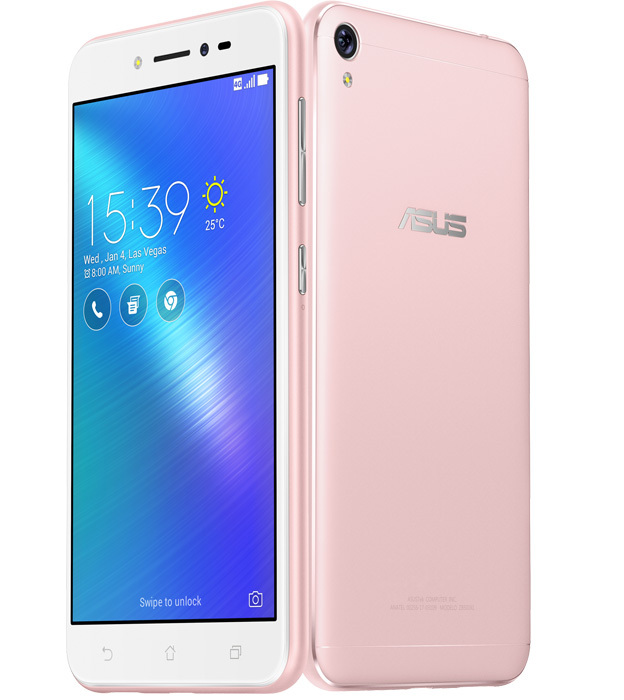 Asus India has launched the new ZenFone Live in India. The ZenFone Live specially targeted for selfie lovers who love to go live on Facebook, YouTube, and Instagram. Asus ZenFone Live has 5-inch HD IPS Display, Qualcomm Snapdragon processor with Adreno 305 GPU, 2GB RAM, 16GB Internal Storage and 2650 mAh battery. The ZenFone Live has a 13MP rear camera with f/2.0 aperture, 5-prism rear lens and is powered by Asus PixelMaster technology. It supports up to 12 different camera modes, including real-time Beautification, Low Light, and Super Resolution modes, to captures beautiful high-resolution photos. The ZenFone Live comes with 5MP front-facing camera with large 1.4 um pixel sensor, soft-light LED front flash, f/2.2 aperture, and Real Time Beautification. The camera also comes with dual micro-electro-mechanical system microphones to help eliminate background noise and enhance voice pickup. The Live Beautification & dual microphones help the user to go live on Facebook, YouTube, and Instagram with smooth looking photo and crystal clear audio. The ZenFone Live features a premium build quality with sandblasted metallic finish that feels as great as it looks, and is available in three stunning colors — Navy Black, Rose Pink, and Shimmer Gold.